It seems that the genius of connectedness offers us too many tempting directions to follow all at once. A disk device can become so overwhelmed with Input / Output requests that at one point it will flash some warning messages asking you to increase your storage, or defragment it, or delete unneeded files. But what can we do when our brains are overwhelmed with information? With all the benefits of the information and communications revolution, we also experience a well-known dark side: information overload and its close relative, attention deficit. For example, in this age of social media, we create informational flows of near unrestrained magnitude from countless sources. In effect, the sheer amount of information threatens to hide really valuable information. The traditional process of ‘filter-then-publish‘– done by professional editors – has been inverted to ‘publish-then-filter‘. So now instead of relying on professional editors and librarians to make recommendations, we have to become experts ourselves. The curious thing about this state is that seemingly accidental recommendations from many sources sometimes result in remarkably high quality ideas – see crowdsourcing.org . The challenge here is seeing how quickly we can discover them in the atomized universe; this is quite time consuming, which often leads to our brain overload. In parallel to the free-for-all publishing world, we also see trends for using collaborative methods for producing both aggregated and authoritative content that takes advantage of the limitless Web sources and yet can be trusted. Examples of such trends are Wikipedia and professional wikis. This community approach, with a peer review process, for sharing knowledge and learning, manifests our need for creating dependable and trustworthy information sources. It seems that the genius of connectedness offers us too many tempting directions to follow all at once. Connectedness provides us with a very unrestrained way of seeing events, people, and the world where we are pressed hard to make sense from all the atomized information bits hitting us. This is why we are increasingly turning our attention to such applications as data mining, text mining, and big data. Deep down, until there is a unified theory of the web, we often need to reach for some authoritative and curated content to keep us on dry land and save us from drowning in information overload and fragmenting our attention. 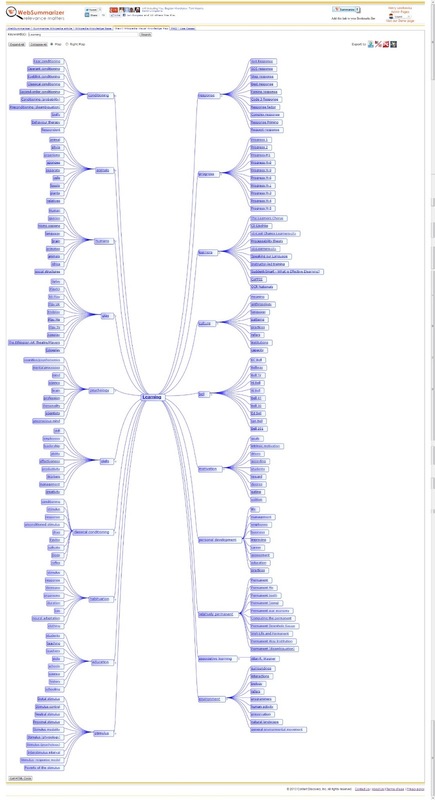 WebSummarizer is a powerful text mining and visualization application. It offers rapid summarization of web pages and documents, creation of personal and corporate knowledge bases. 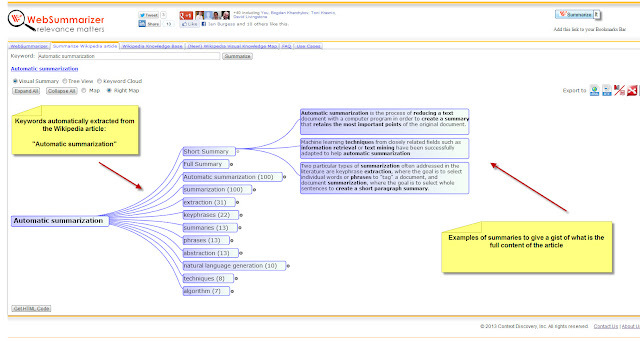 • Visual Summaries and Visual Knowledge Maps can be exported to HTML, word editors and mind mapping applications. You can summarize text in English, French, German and Spanish. VISUALIZE and SUMMARIZE web pages and documents with WebSummarizer and BlogSummarizer. BlogSummarizer, WebSummarizer and WikiSummarizer are products of Context Discovery Inc.
We are very busy. In real life situations we may not be able or willing to read and assess the full-text of articles and documents. The materials may be lengthy, we may have time restrictions or the initial query may have retrieved a poor set of documents. Automated summarization of web pages and documents is one of very helpful applications that can be added to our bag of tools. The purpose of summarization is to provide a quick insight into what is the essence of the document without the time consuming effort of carefully reading the entire text. Why are we appreciative of summaries? We use these phrases to clearly communicate and signify what key points we are making. We want to to help our readers and listeners by giving them a clear and concise summary of what we have said or written. In short, we want to make sure that we are well understood. However, in the majority of the materials we read there are no keywords and summaries provided. This is a case where automatic summarization, especially Visual Summarization is of great help. Here is an example of a Visual Summary produced by WebSummarizer. The summary shows the keywords in order of relevance; this gives readers an instant table of contents by topics. The Short Summary provides the most important summaries in a clear visual manner. In addition to summarization of single articles, summaries can be generated from knowledge bases. An example of a knowledge base is a Wikipedia Knowledge Base generated by WebSummarizer. 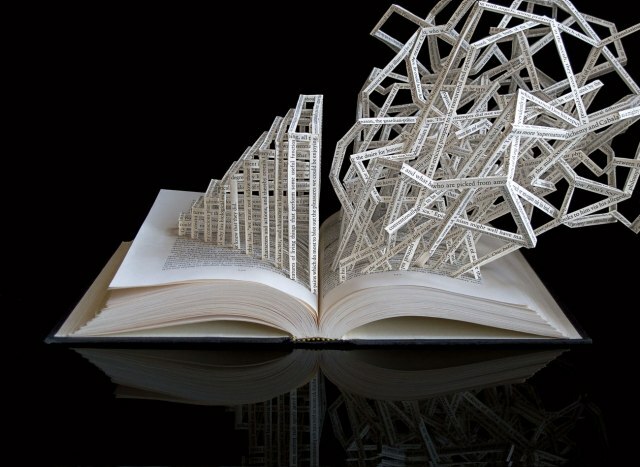 Over 3 million Wikipedia articles are summarized and stored as a handy knowledge library. 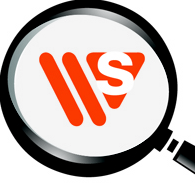 Over 5 million keywords are available to access about 30 million summaries. 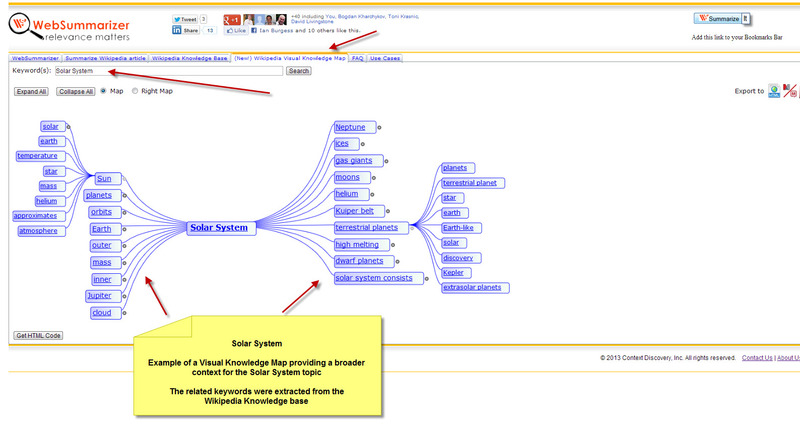 This gives users an extraordinary ability to benefit from Wikipedia using visual knowledge maps. Here is an example of a Visual Knowledge Map. In this case the summarization is used to discover related topics for "Solar System" based on the content of multiple articles related to the central topic. The Visual Knowledge Map is build on the fly. The related topics are handily extracted from the knowledge base. This is a very convenient way to brainstorm and explore subject's context. Adding knowledge bases can be done for variety of content sources. For example BlogSummarizer automatically generates knowledge bases for Blogger and WordPress blogs. The application reads all the posts, generates summaries, generates knowledge bases and provides BlogSummarizer widgets so all blog readers gain access to the knowledge base. 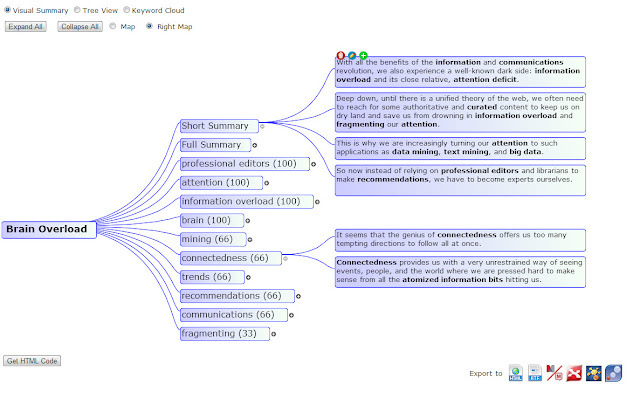 With the BlogSummarizer widget users simply selects any keyword to generate Visual Knowledge Maps and related summaries. Blog readers greatly benefit from exploring the blog content using the companion knowledge base. In practice, almost any content source could be used for creating knowledge bases. Blogs, websites, digital libraries, corporate drives, content management, search engines, Intranets, RSS feeds are some of the examples of content sources for creation of knowledge bases. The Visual Knowledge Map gives a clear and comprehensive overview of subjects in the blog that are strongly related to the central topic: Google. The sooner we can see the key ideas the more informed we are. The contextual map provides GPS-like guide to follow the topics of interest to us. The Visual Summaries and Visual Knowledge Maps are valuable relevancy feedback about documents documents and knowledge bases. You can try WebSummarizer and BlogSummarizer for free! We use terms like “knowledge economy” (Peter Drucker) , “knowledge as the fuel for innovation” (Nonaka) to emphasize the value we put on knowledge. Putting knowledge to work requires tools enabling the gathering and structuring relevant information as factors driving innovation, creativity, and invention. In practice tools and techniques are tangible instruments of applying knowledge to solving real life challenges. Both concepts - knowledge economy and information society - are closely related by its emphasis on increasing technological capacity to store, analyze and compute information as bases for data mining and discovery. In our daily practice we can see the that a direct impact of knowledge economy is measurable in the explosion of scientific and medical discoveries, technological patents and rapid research progress. Clay Shirky operationally defined information overload rather as a case of filter failure in his famous talk at Web 2.0 Expo NY: "It's Not InformationOverload. It's Filter Failure"
In reality we should rejoice and take advantage of the fact that we have unprecedented in the human history access to information wealth. And to cope better with information wealth we need automated smart tools allowing us to take advantage of this unparalleled access to information. Let’s take a practical case from our daily work. Research tells us that we spend almost one third of our time searching for relevant information. Of course finding relevant data is critical to our productivity but spending one third of our productive time on searches leaves not much time on the actual creative usage of our findings. On one hand we have the challenges with large data sources that includes capture, storage, and search of relevant information and then we need effective tools for sharing, analysis, and visualization. On the other hand all of us can benefit from knowledge mining tools allowing us to concentrate on applying knowledge instead of using our precious time on inefficient searches. In short knowledge base allows us to see how different pieces of information are inter-connected! This is the principle of how the Web works: it is all about linking web pages. However, what is even more useful is to link the topics that are discussed on those web pages with related topics on other pages. This allows are to purely look at the relationships as a family of connections without the distraction of seeing the the unrelated information. This allows us to focus on the topic in context of its relationship, correlation, influence, meaning, to other topics and contexts. Such information filters help with understanding and conveniently provide facts and insights to form our judgment and decisions. Here is an example of Visual Knowledge Map. The topic is "Learning". The sources for generating the Visual Knowledge Map are numerous articles in Wikipedia that address the subject of learning in rich context. 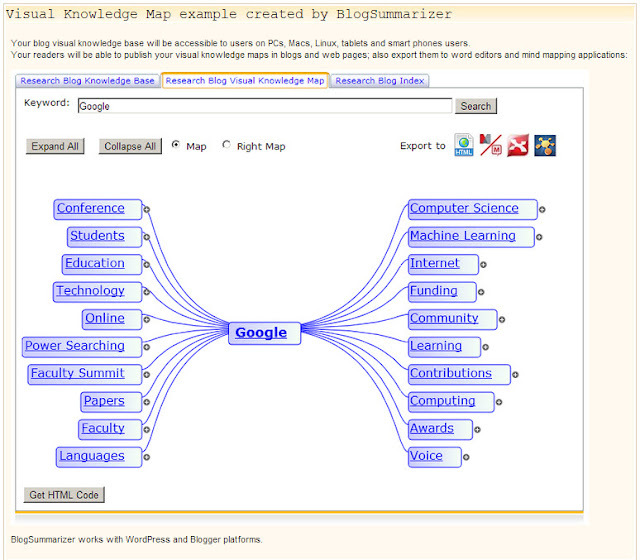 The Visual Knowledge Map was generated by WebSummarizer. The Visual Knowledge Map is interactive. You can click on the + and - signs to zoom in and zoom out. VISUALIZE and SUMMARIZE web pages and documents with WebSummarizer. The ability to write an effective summary might be one of the the most important writing skill you possess. You need to be able to summarize to be effective at writing demanded by your work, schoolwork, and it is a vital part of note taking too. Many organizations employ people to read newspapers, social media, news feeds and summarize relevant stories and articles. The more concise the summary the better, yet if any major details are omitted the purpose of the summary is lost - its readers will be uninformed on key aspects of the news and may make critical errors as a result. If we look around it clearly visible that we are surrounded by summaries. In fact, a great deal of information we consume are summaries. We may think about the summaries as forms of advertisement where the purpose is to catch the attention and attract. Let's have a look at some examples. Of course this list incomplete. A headline's purpose is to quickly and briefly draw attention to the story. For journalists and editors a headline is to provide the center of the story, the beating heart of what the story is about. Table of Content, is a list of the parts of a book or document organized in the order in which the parts appear. It is a list that provides a quick overview of what the reader is going to find in the content. The Table of Contents usually includes the titles or descriptions of the first-level headers, such as chapter titles in longer works, and often includes second-level or section titles within the chapters as well, and occasionally even third-level titles. A digest format provides a sampling of favorite articles on many subjects from various monthly magazines, often condensing and rewriting them, and then combing them for convenience into one magazine. Well known examples are Reader's Digest, Golf Digest, Consumers Digest, and various electronic mailing lists. The purpose of a highlight is to provide an especially significant or interesting detail or phenomenon to draw reader's attention. An abstract is a concise summary of a research article, review, thesis, conference proceeding or any in-depth analysis of a particular subject or discipline, and is used to help the reader quickly understand the paper's purpose. An abstract always appears at the beginning of a manuscript. It is the point-of-entry for any given academic paper or patent application. Abstracting and indexing services for various academic disciplines are aimed at compiling a body of literature for that particular subject. There are physical bulletin boards, typically made out of cork to pin messages and advertisments. And there are electronic bulletin boards which serve the same purpose as a physical bulletin board. The purpose is to provide brief information snippets and essential facts. The emphasis is on brevity and facts. A biography is a detailed description or account of someone's life. It entails more than basic facts (education, work, relationships, and death), a biography also portrays a subject's experience of these events. A biography presents a subject's life story, highlighting various aspects of his or her life, including intimate details of experience, and may include an analysis of a subject's personality. 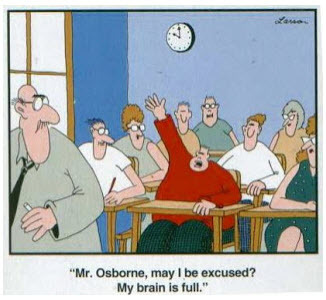 Abridgement is a term defined as "shortening" or "condensing" and is most commonly used in reference to the act of reducing a written work, typically a book, into a shorter form. A written work may be abridged to make it more accessible to a wider audience; for example, to make an adaptation of it as an audio book or a television show, to make a more convenient companion to an already established work, or to create a shorter reference version. A review is an evaluation of a publication, a product, a service or a company such as a movie, video game, musical composition, book, car, home appliance, or computer; or an event or performance, such as a live music concert, a play, musical theater show or dance show. In addition to a critical evaluation, reviewers may assign the work a rating to indicate its relative merit. A trailer or preview is an advertisement or a commercial for a feature film that will be exhibited in the future at a cinema. A book trailer is a video advertisement for a book which employs techniques similar to those of movie trailers.